If you want the very best private health insurance for the policing community, you're in the right place! Refer a mate and both reap the rewards! Refer an eligible person to join Police Health with either our Extras, Hospital or Combined cover and you'll both receive a $50 gift card. Simply ensure the new member quotes the promo code 'REFER' when signing up. Police Health is a not-for-profit, member own fund. That makes us very different to shareholder-owned insurers, whose investors expect to be paid a dividend every year. Everything we do is for the health and wellbeing of the community we serve... the policing community of Australia and their families. We encourage you to ask your colleagues about Police Health. 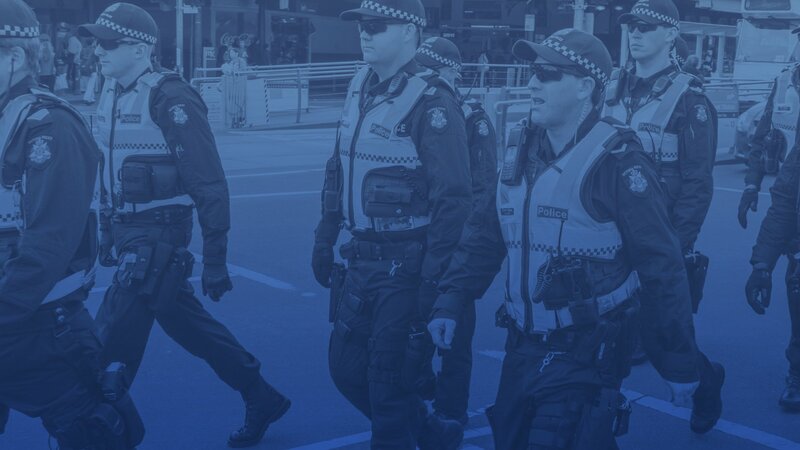 With over 57,000 of the policing community across Australia already choosing Police Health and a satisfaction rating of 98%, we're confident that you only have to ask around to find out how good the benefits can be. Did you know your're not tied into your current health cover? If you want to move to Police Health, you can - straight away. Call us for a no obligation quote 1800 603 603.